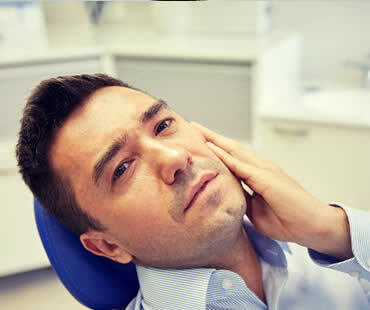 Some of the main reasons many people don’t like to visit the dentist is due to the pain involved with some procedures, or simply the fear of the experience. That’s why dentistry has come up with a way to provide people with dental care, but relieving those common reasons for avoiding it. Sedation dentistry allows patients to have dental work without feeling pain or experiencing anxiety. Sedation dentistry uses sedative drugs in a safe way for patients to be calmed during dental procedures. You are not fully put to sleep, but the effects of the sedative can make you feel sleepy and it’s likely you won’t remember much about your dental work. It is formally regulated, and side effects are uncommon. Your dentist adjusts the amount of medication used to meet the needs of each patient. There are even choices about the sedation technique used. In the past, intravenous sedation delivered by injection was the most common. Today, alternatives like inhaling nitrous oxide and other approaches that don’t require needles are possible. Your dentist can discuss your options and help you decide which is best for you. Many patients are interested in sedation dentistry so that the pain felt during dental procedures is reduced. This is more than just numbing the area to be worked on; you can actually be put to sleep so you do not feel anything at all. 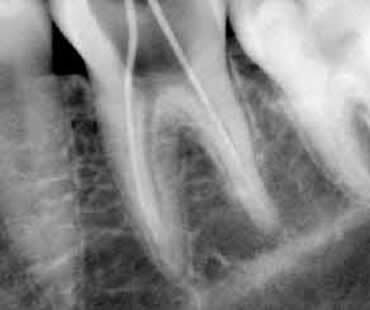 Sedation dentistry is often recommended for sensitive procedures that have greater pain associated with them. Another popular reason for sedation techniques is to relax the patient. This calms you during the procedure so that the dental work can be performed without increased risk of injury or avoidance. A common level of sedation for this purpose is called the twilight stage, which allows you to respond to the dentist but your awareness of the procedure itself is limited. This allows many patients to get through dental procedures much more comfortably as opposed to when fully awake and alert. 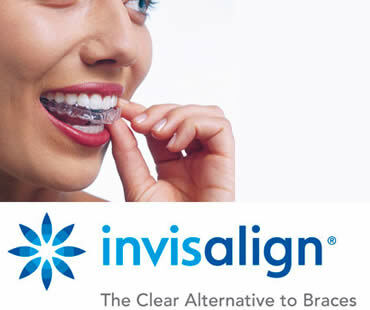 Treatment begins with a consultation with a professional who has been trained and recognized to provide Invisalign braces. A thorough analysis of your teeth and jaw, as well as your smile goals, will be done to determine if Invisalign is right for you. If so, a treatment plan will be customized just for you after X-rays and impressions of your mouth are taken. The process also uses 3D images to create a computer simulation of your treatment. Are you looking to improve your smile but you don’t have a lot of time? Have you heard that smile makeovers are invasive and time-consuming? There are many options available to you for your smile makeover that are relatively short and sweet. If you are in good health but want to make improvements to your smile, these fast and easy options may be right for you. Teeth bleaching (also known as whitening) is an extremely popular and very simple therapy for quickly brightening your smile. Many common foods and drinks we consume daily can slowly dim your smile by discoloring or staining your tooth enamel. Having your teeth whitened by your dentist can lighten your teeth by as many as ten levels in a single office visit, saving you time and effort. Composite bonding can repair small problems like cracks, chips or irregular shapes in one visit. Bonding is done by hand by your dentist and requires excellent technique and materials, as well as the skill needed to match your natural tooth color. Perhaps you need a little more extensive work done to achieve your dream smile, but you don’t have the time. Your dentist may be able to offer you a “snap-on” smile. This is a thin appliance that is placed on top of your natural teeth using nothing but your teeth as an anchor – no adhesives are necessary. These snap-on teeth can be made to mimic a celebrity’s teeth, or just better, straighter, whiter versions of your own. They can stay in all day during your regular activities, allowing you to get the benefits of a beautiful smile without the time of a more invasive treatment. Talk to your dentist today about the treatments you can have done in a single office visit. Your friends, family and coworkers might not be able to immediately identify what “work” you had done, but you can rest assured everyone will notice your change in attitude and your gorgeous smile.